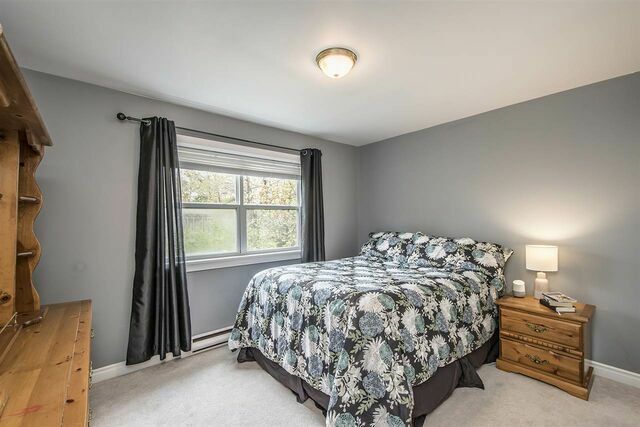 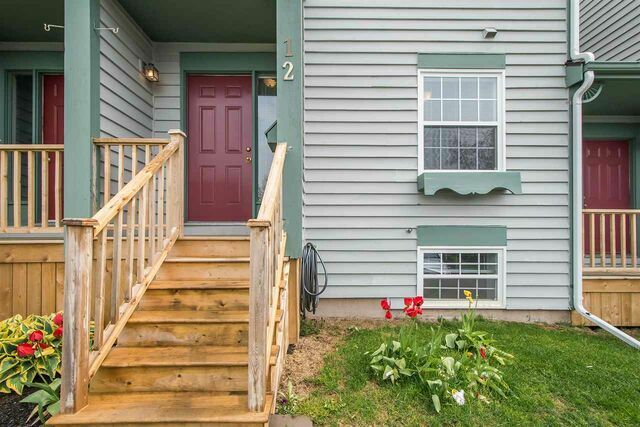 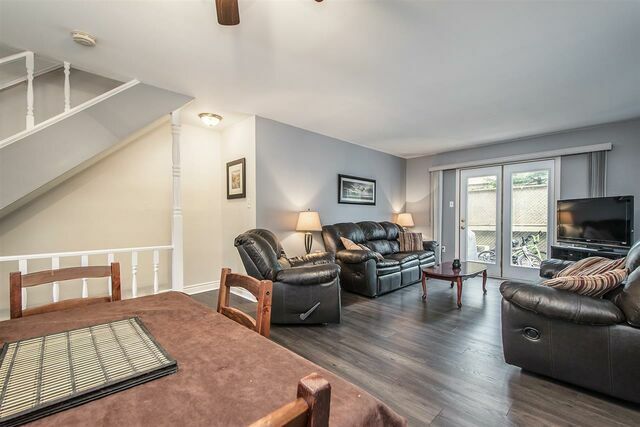 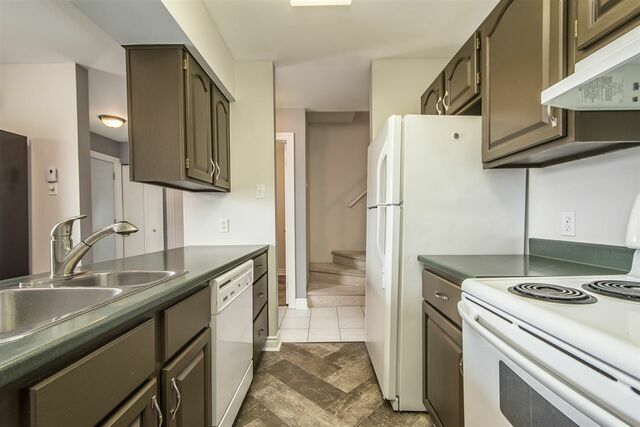 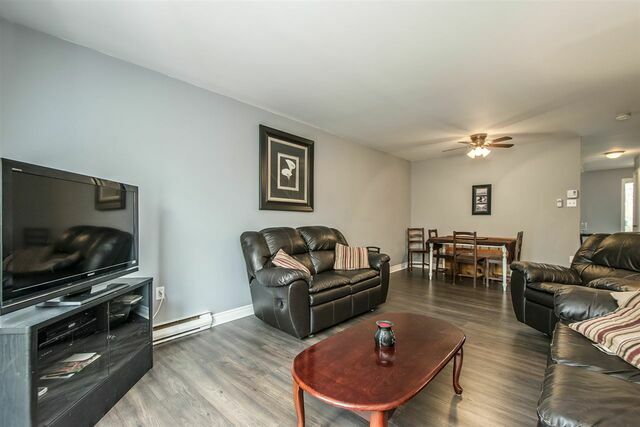 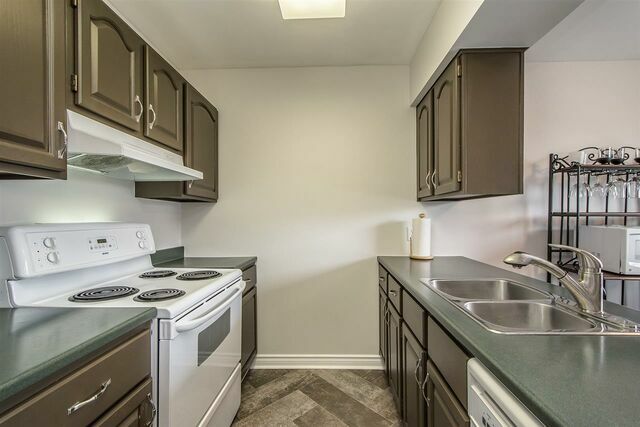 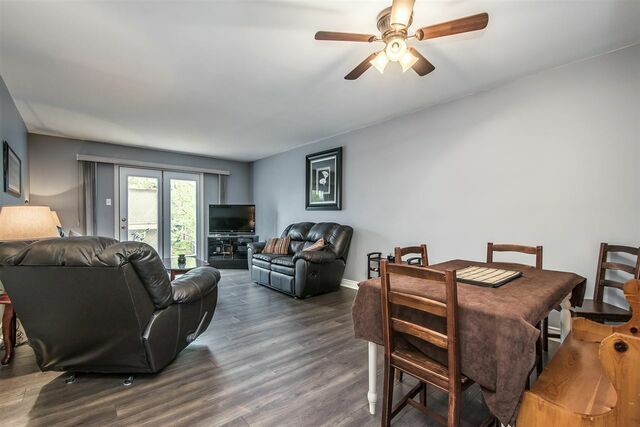 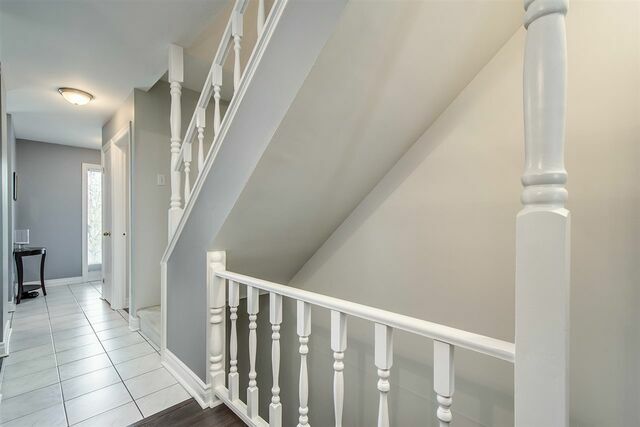 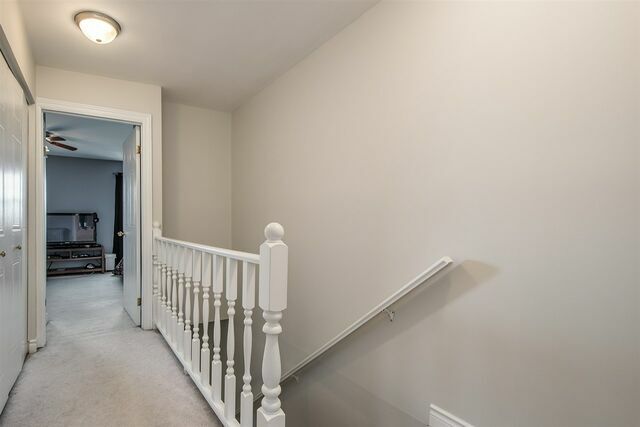 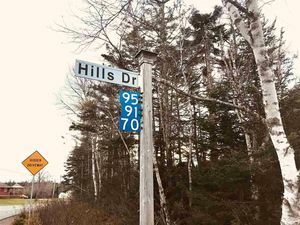 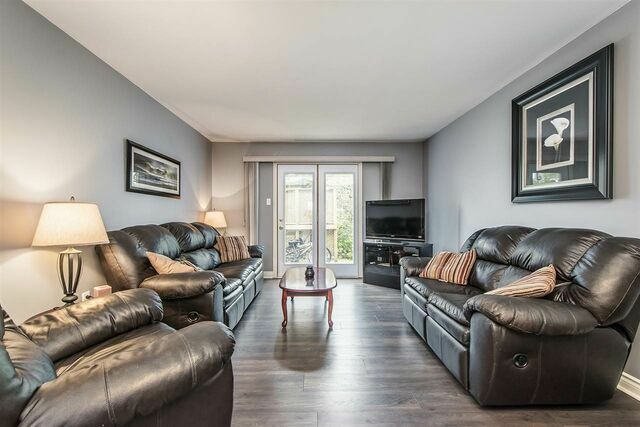 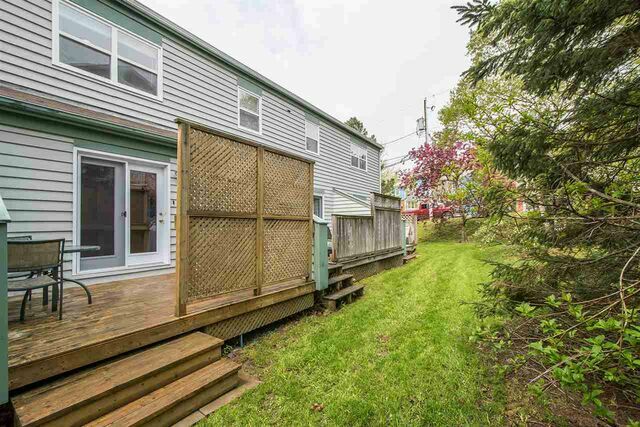 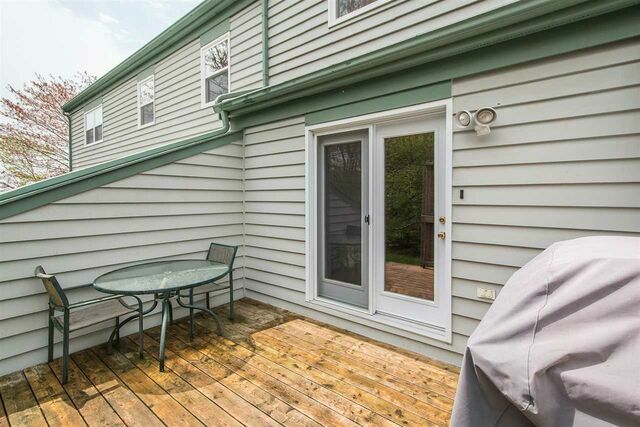 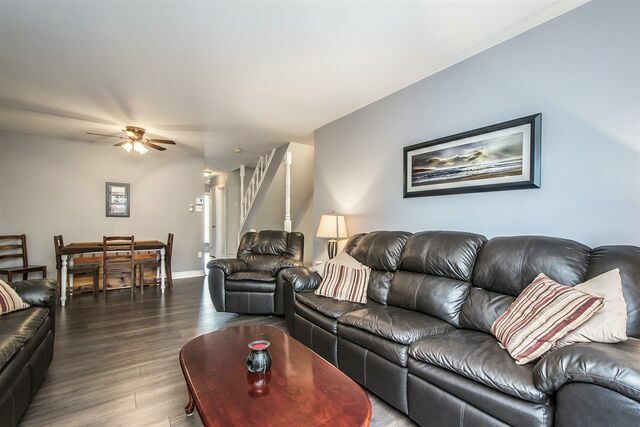 12 Collins Grove Ridge, Dartmouth (MLS® 201904930 ) This well kept Collins Grove Ridge townhouse condo could be just the spot for first time buyers or those looking to downsize but not ready for an apartment. 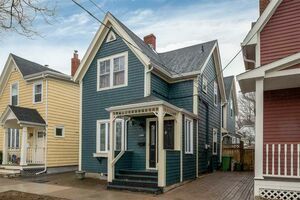 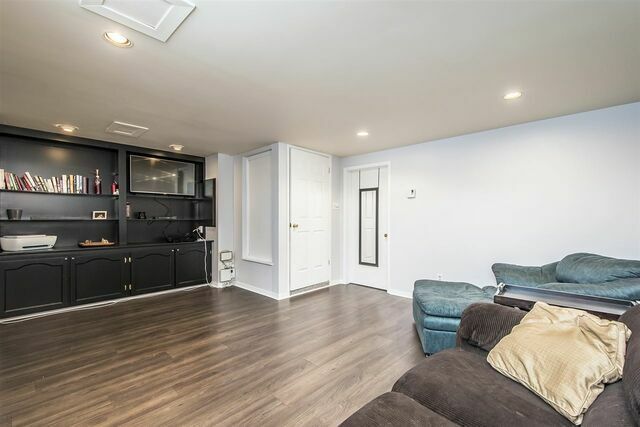 This updated home features newer laminate & cushion flooring through the main level, a bright open galley kitchen with adjoining dining nook, a combined dining room/living room with patio doors to the private back deck, plus a convenient half bath on the main level. 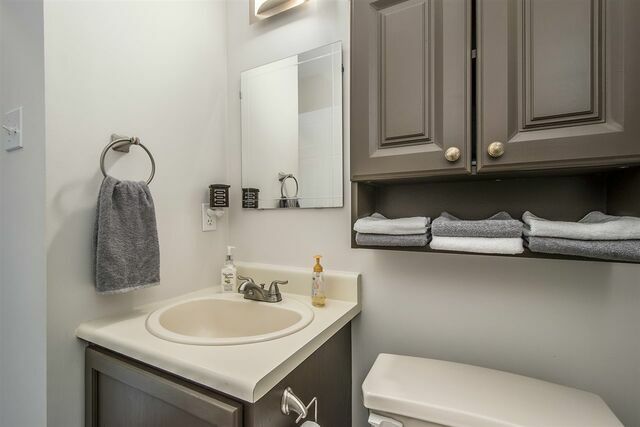 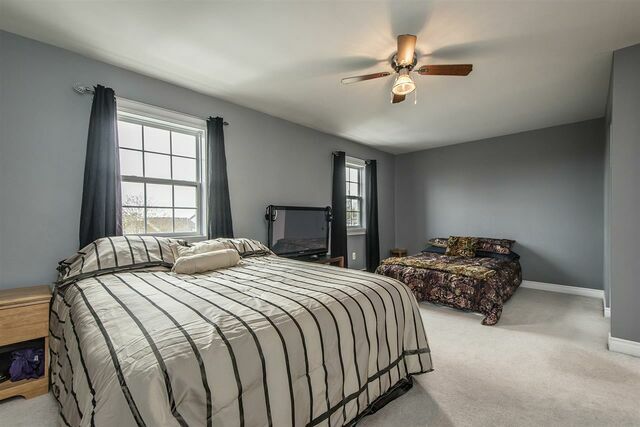 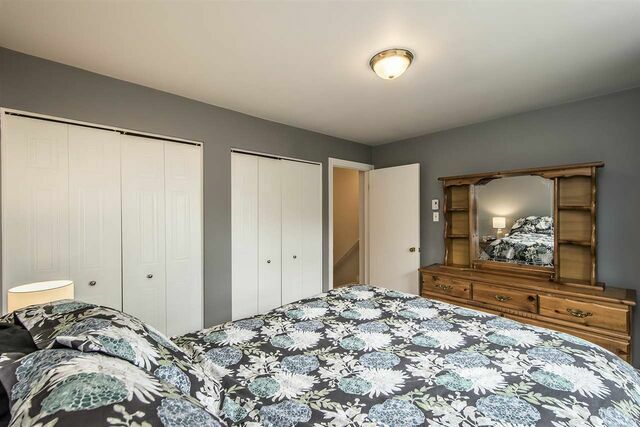 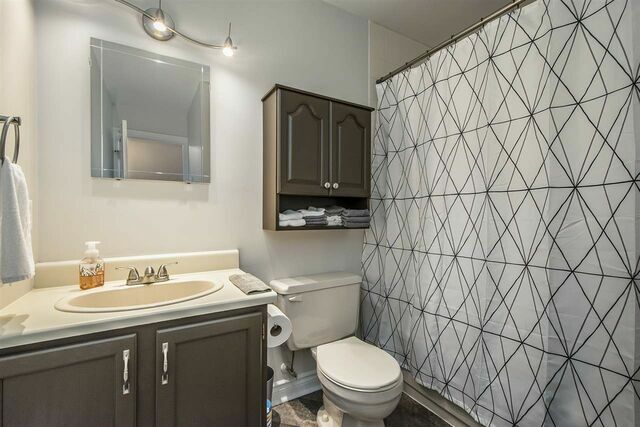 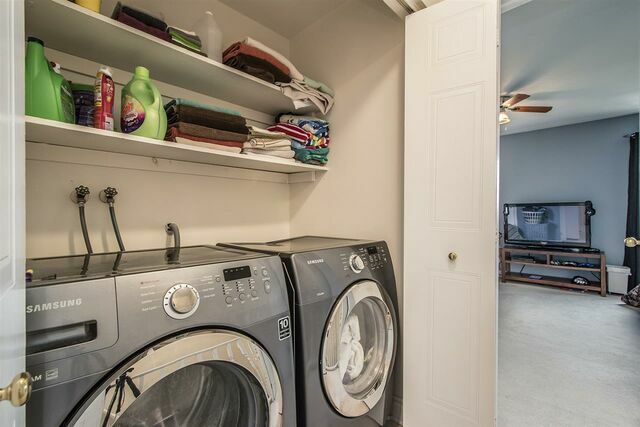 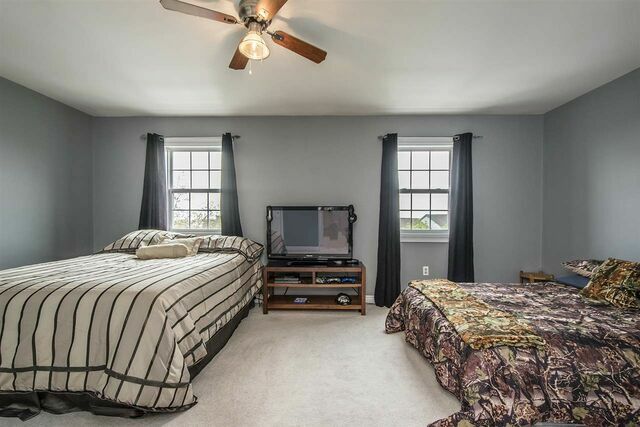 Upstairs, the original 3 bedroom layout has been reconfigured into 2 large bedrooms (could be switched back), and there's also the main bath plus the laundry closet. 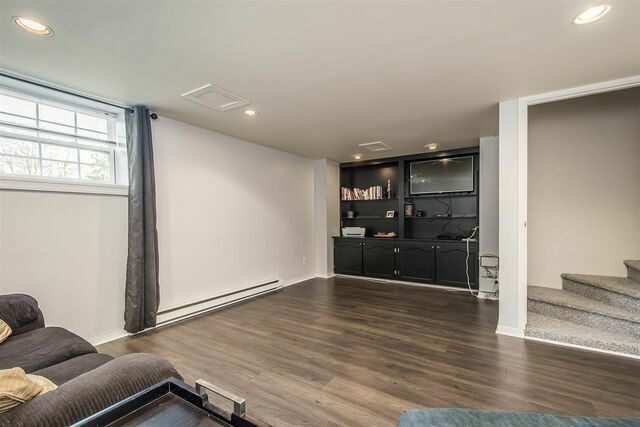 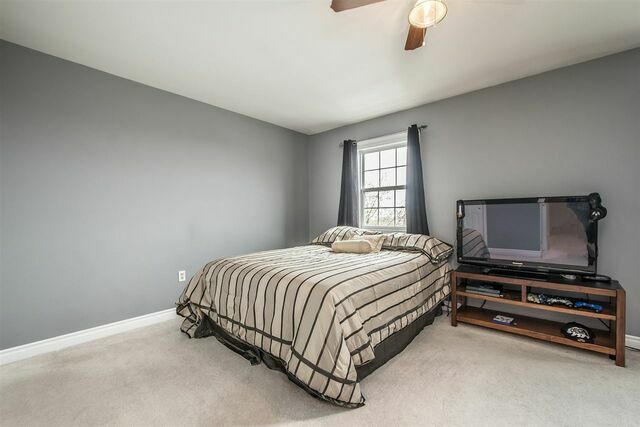 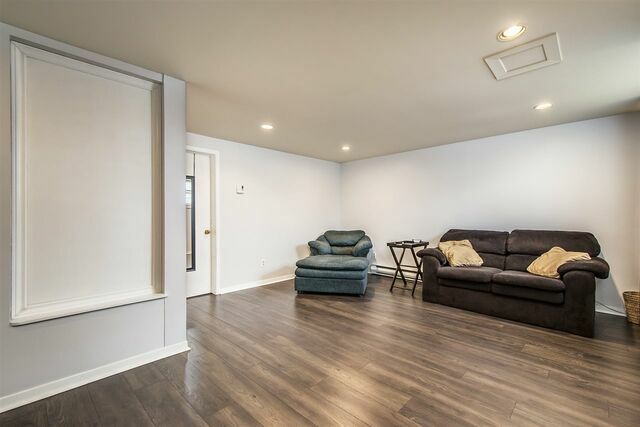 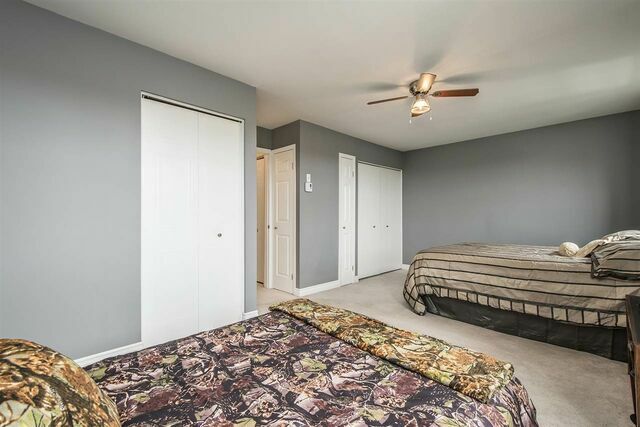 The bright lower level family room (currently used as the master bedroom) has newer laminate flooring and excellent built in storage/shelving. 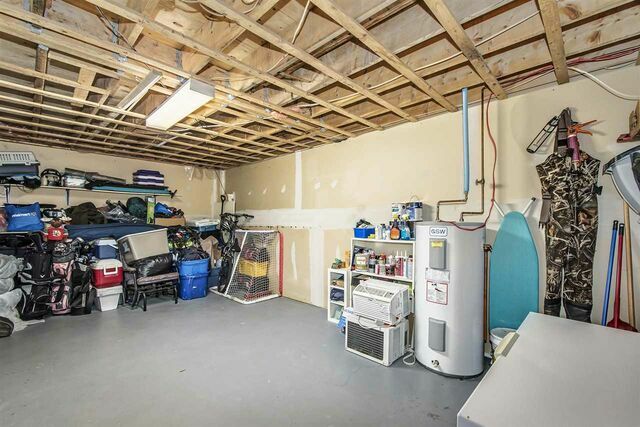 There's also an unfinished storage room that has great potential as a hobby room or workshop. 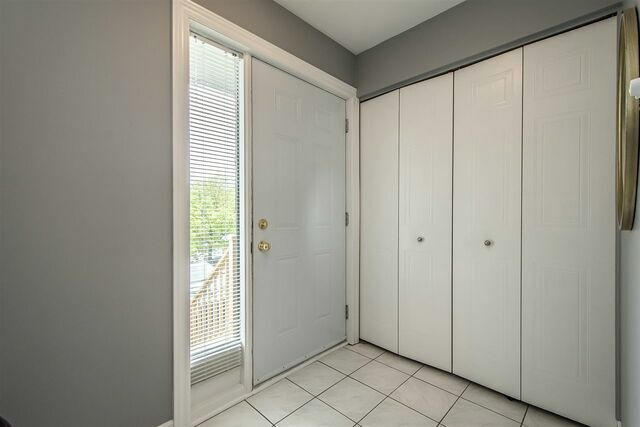 With lots of fresh paint, a newer water heater and updates throughout, this home is ready for you to move right in. 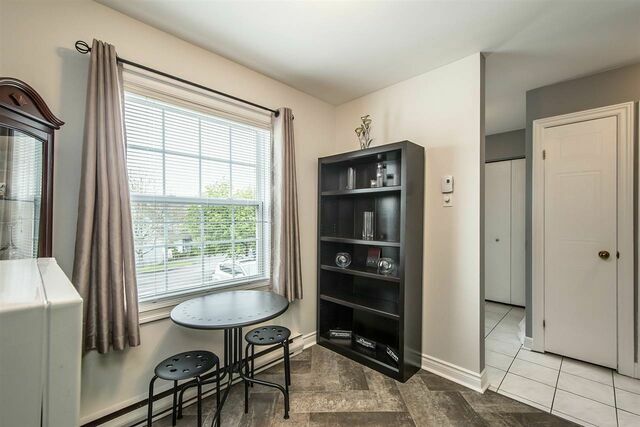 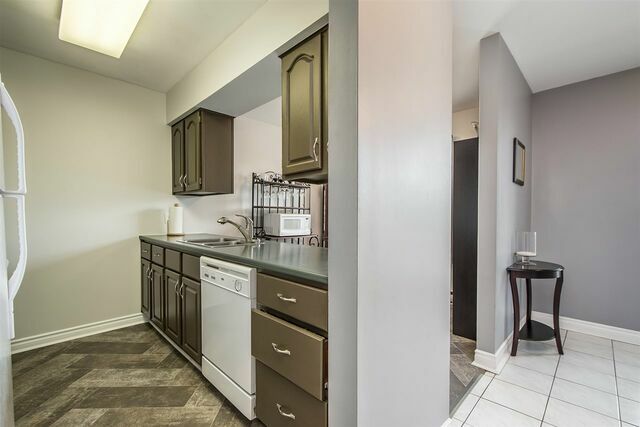 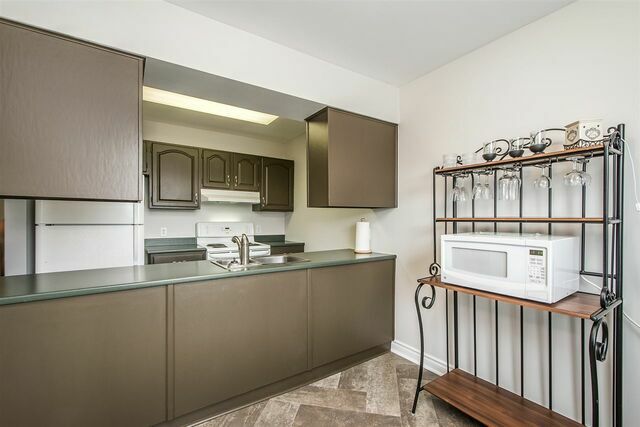 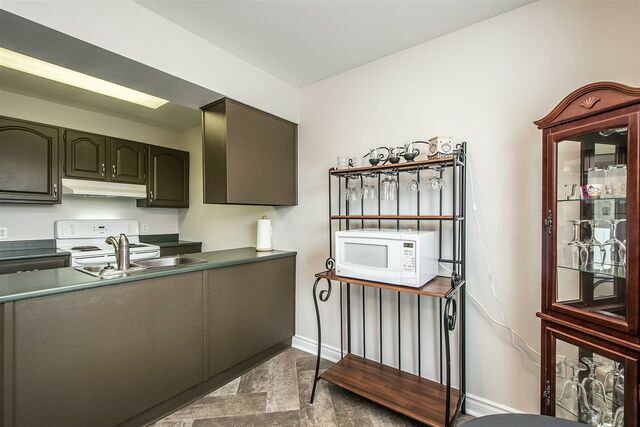 Walking distance to shopping, dining and the LINK, this townhouse belongs to a well managed condo corp with ample parking, nicely landscaped grounds, and excellent exterior maintenance. 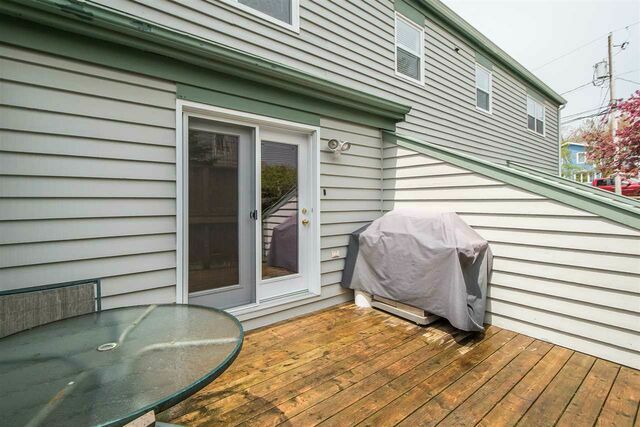 Parking space #12, extra parking is available at $40/month.